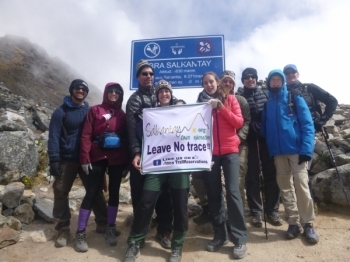 We had a truly amazing time on our trek and are so proud to have done it! Juan was a wonderful guide. What an amazing and trying experience. This was a real test of my character in the best way possible. Cold feet but good jokes and incredible food! Two words: ABSOLUTELY BREATHTAKING (and I mean it in every sense of the word!) It was my first time in many things: I had never slept in a tent before, never hiked for so many days (or hiked at night for that matter) nor had seen such beautiful ruins. 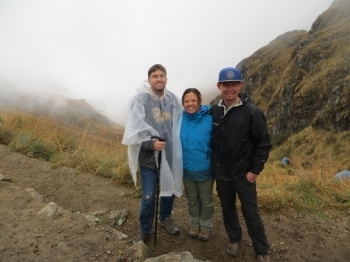 The four day inca trail trek was far more than we expected. 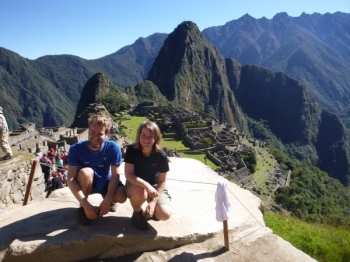 Spectacular scenery and interesting anecdotes about the peruvian and inca history and culture. 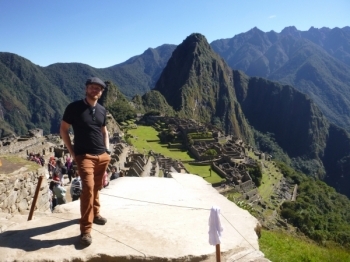 Ever since I read about Machu Picchu as a kid, I wanted to experience the city for myself. 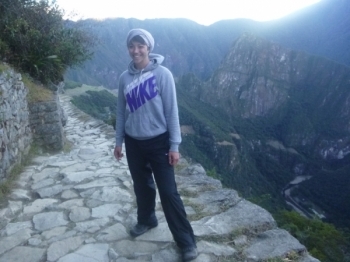 I heard that the Inca trail was a mystical pilgrimage and the best way to experience the city. 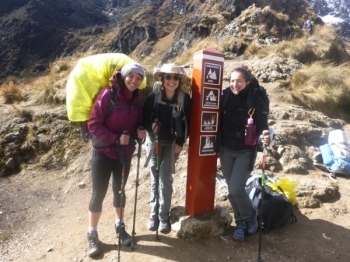 Inca Trail Reservations provided wonderful guides and porters that truly made the experience magical. When I agreed to this six months ago, I had no idea what i was getting into! 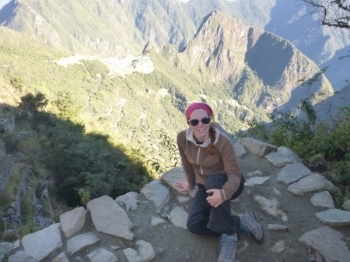 Desperate for an adventure, I jumped at the chance to hike to Machu Picchu. 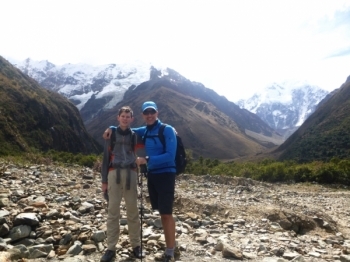 What an amazing journey to experience with my 14 year son. Wonderful group and fantastic guide who had the history and special stories along the way. No mountain pass too high …. 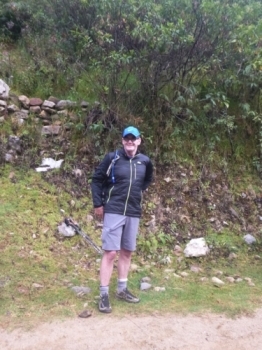 The Salkanty Trek threw everything at us , freezing mornings in the high Andes, warm jungle traverses but above all the professionalism of the outfit and the guide Juan Carlos made for a wonderfully challenging yet rewarding trek. 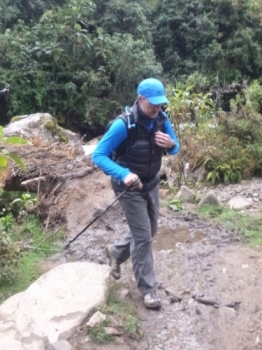 I am giving this trek 5 out of 5 stars. I have never had a better adventure than this one. My wife and I our a Personal Training Company in the U.S and I can honestly say from a physical stand point it was challenging on multiple levels. 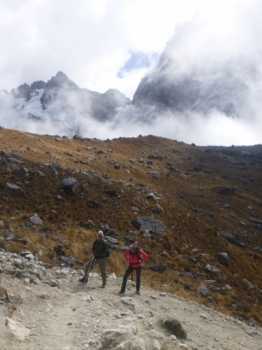 After careful research my girlfriend and I decided to go ahead with the Inca Trail Reservations, Salkantay Trek. Where to begin. 5 days with strangers. By the last day they all felt like family. We froze, sweat, cried and smiled together. This adventure has been nothing short of amazing! 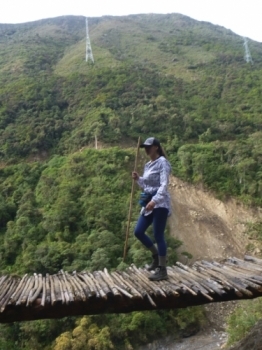 As an inexperienced hiker in moderate shape, the trail was indeed strenuous but the guides, porters, and amazing cook have made it bearable. 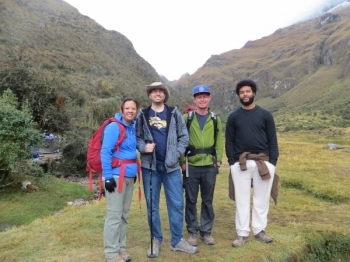 The inca trail was simply amazing. 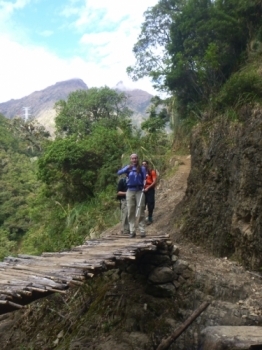 There was a broad range of challenges from high mountains to jungle.